Neera is a natural and non alcoholic beverage. 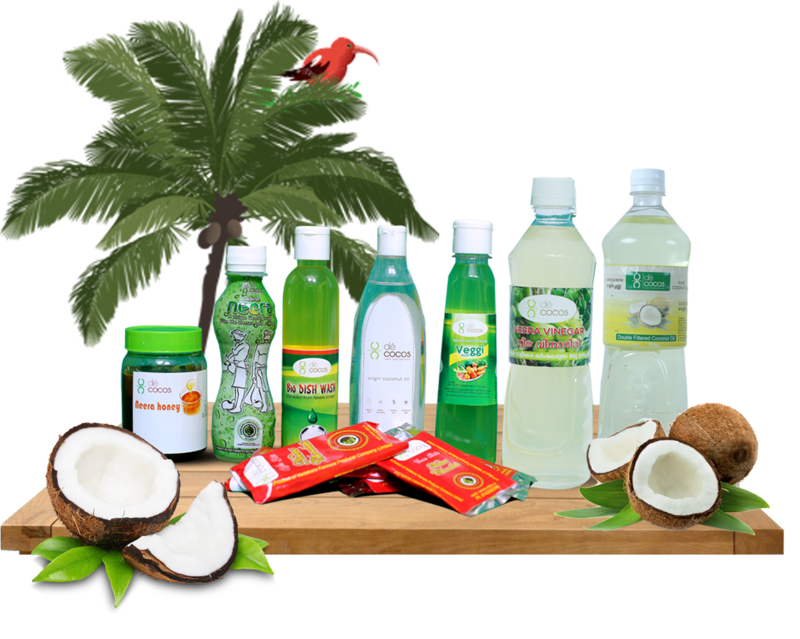 It is the sweet sap of the coconut palm, is highly nutritious and is a delicious drink with a pleasant flavour. It is obtained by tapping the unopened inflorescence of the coconut palm. It is sweet, translucent, rich in minerals and vitamins. It has a low Glycemic Index which means very low amount of sugar is absorbed into blood and so is an appealing drink even for diabetic patients.